Qualcomm has sued Apple to stop imports and sales of iPhones in Germany, alleging that they infringe on its patents. Qualcomm has asked two German courts to suspend sales of iPhones, alleging they infringe on its patents, while four Apple contractors from which Qualcomm had sought patent license fees have filed antitrust complaints against the chip vendor. Apple and Qualcomm have been arguing over patent license fees for months. In January, Apple filed suit in a California court, seeking the return of US$1 billion in patent license fees that it claimed Qualcomm had overcharged. It filed similar suits for lesser amounts in the U.K., China and Japan. Apple also directed four of its manufacturing contractors to stop paying license fees to Qualcomm for chips they incorporated into Apple products. 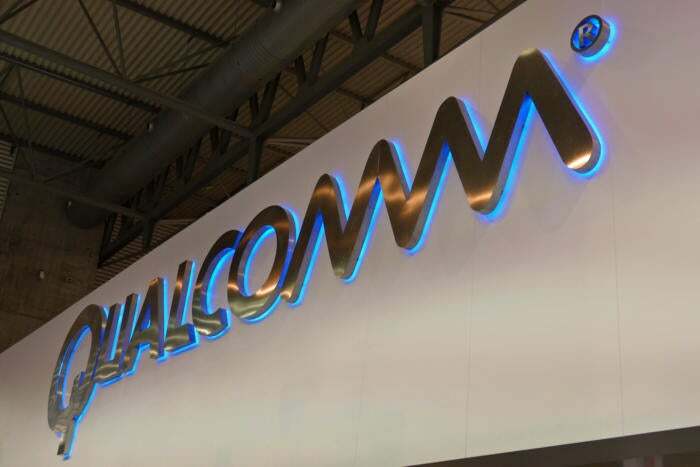 Qualcomm went on to sue the four, Hon Hai Precision Industry, Wistron, Compal Electronics and Pegatron, for non-payment of the license fees, prompting them to file a complaint late Tuesday accusing the company of antitrust violations. After suing the suppliers, Qualcomm went on to sue Apple itself, asking the U.S. International Trade Commission and the District Court for the Southern District of California on July 7 to stop imports and sales of recent iPhones, alleging that they infringe six of its patents issued within the last four years. It filed similar complaints at patent courts in Munich and Mannheim, Germany, on Wednesday, seeking damages and a ban on Apple's sale and importation of the latest iPhones in Germany. One of the largest markets in Europe, Germany is also a logistics hub for imports and distribution across the continent. When Motorola Mobility accused Microsoft of infringing its video streaming patents in the design of the Xbox gaming consoles and WIndows 7 operating system, Microsoft decided to move its distribution operations across the border to the Netherlands to reduce the risk to its business. The two patents at issue in Germany are understood to cover techniques for extending battery life by adapting a phone's transmission capabilities to the data being sent, whether that be video, text or voice. U.S. patent number 8,698,558, issued in 2014, covers the extension of battery life by building intelligence into the system so the antenna is always using just the right amount of battery power to transmit, while U.S. patent number 9,608,675, issued in 2017, covers the sending of high speed data such as live video in a power-efficient way by combining multiple carriers. In the U.S. cases, Qualcomm is targeting imports of iPhones containing cellular baseband processors (the chips that handle radio communications) other than those supplied by its affiliates. Apple has used baseband processors from both Qualcomm and Intel in some iPhone models, reducing its reliance on a single supplier.